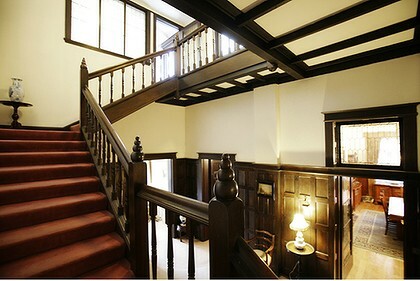 Edzell, built in 1892, is a heritage-protected mansion in the Elizabethan Revival (Queen Anne) style. 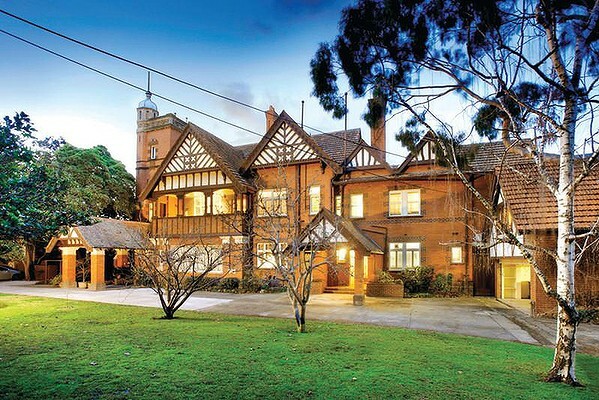 Andrew Abercrombie, the former chief executive of leasing company FlexiGroup, has bought the Toorak mansion, Edzell. He currently owns another riverfront elsewhere on St Georges Road having paid $14 million in 2007. The April 5 deal was struck with architect Michael Spivakovsky, who’d regained the house after the former television news presenter-turned-spin doctor Simone Semmens lost control of the property that she’d initially secured with vendor finance in late 2011. 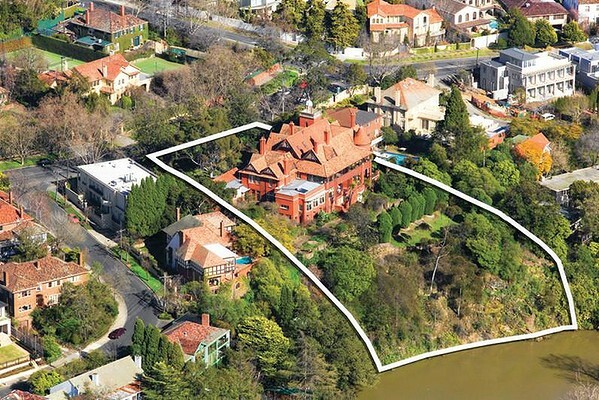 The former television news presenter-turned-spin doctor Simone Semmens has paid $11 million to buy the historic 1890s Toorak riverfront Edzell and has quickly moved to sell off the waterfront block. Semmens has listed an 1,800-square-metre vacant block through RT Edgar agent David Colbran with $9 million hopes. The mansion is set on an elevated 6023-square-metre block on the Yarra River, and offers postcard river and city skyline views over Richmond. “It’s Toorak’s most amazing vacant riverfront land,” the marketing suggests. “The grand St Georges Road mansion has been set on its elevated 6,045-square-metre four-block holding with city skyline views over Richmond. “The heritage-protected Elizabethan Revival house was sold by architect Michael Spivakovsky, who’d inherited it from his parents. Spivakovsky’s father was the acclaimed pianist Jascha. “Dame Nellie Melba performed private concerts within the 30-plus room mansion in its heyday when it was located on 70 acres (28 hectares) with 1917 Walter Butler-designed gardens. It was built for the former lord mayor James Stewart shortly before his year in office. “The landmark 1891 Reed Smart & Tappin-designed Queen Anne home, with 1895 ballroom extension, was marketed last year with plans for possible subdivision, including a MGS Architecture-designed five-bedroom riverfront abode with copper roof, the radicalterrace website noted. “Last traded in 1934 in a 25-lot subdivision to the Spivakovsky family, Edzell was converted into two maisonettes in 1935. Edzell was offered for sale as six internal apartments when marketed last year through Jellis Craig agent Richard James and Jennifer Gillies. The heritage-protected mansion was built in 1892. It has been described as Queen Anne Revival but Elizabethan Revival is a better fit. Dame Nellie Melba performed private concerts in the grand ballroom of the 30-plus room mansion. 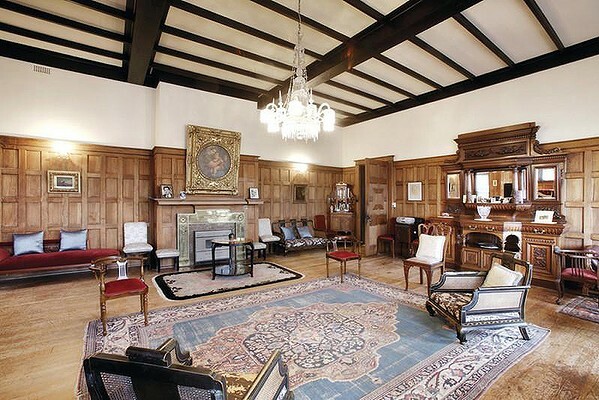 The property is listed on the register of the National Estate not just because of its association with Spivakovsky’s father and Dame Nellie Melba. The mansion’s age as well as its outstanding architecture make it a Melbourne icon. The architects who designed it were the highly respected Reed Smart & Tappin and on top of all of that, it was built for Melbourne mayor, James Cooper Stewart. 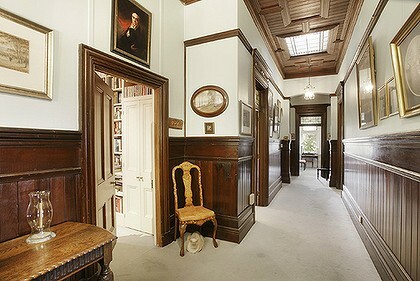 Stewart had migrated from Edinburgh and built the Toorak mansion Edzell, named after the village in which he was born. There was no fear of mayor Stewart feeling cramped for room. Mrs Chapman said that Edzell’s driveway was what is now St George’s Road! Edzell House is currently configured as seven oversized apartments but comes with plans/permits to build a waterfront home. Edzel House. Photo: State Library of Victoria, Image Number: a31558. Lovely Edzell was built in 1892 and is a heritage-protected mansion in the Elizabethan Revival style. This heritage-protected mansion was built in 1892. 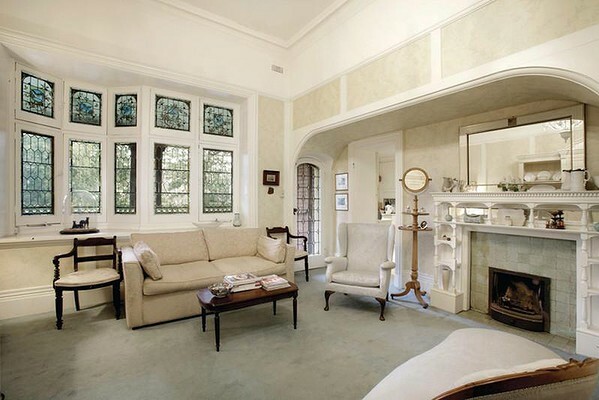 It is of Elizabethan Revival design and has been an part of Melbourne’s history. 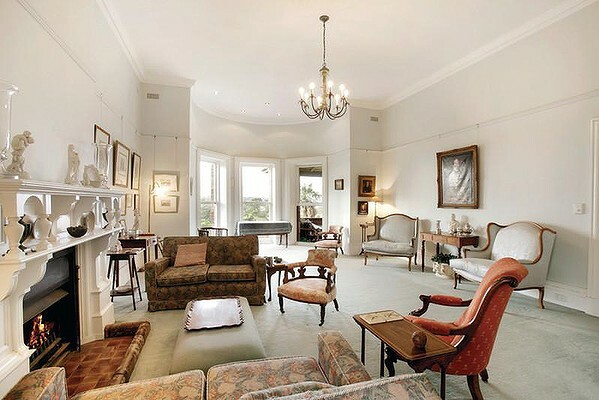 http://www.domain.com.au › News › LatestNov 16, 2011 – It is located in the coveted St Georges Road at number 76. 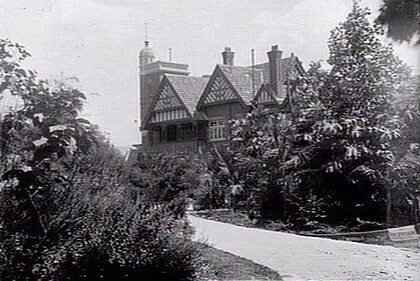 … a mansion almost across the road from Edzell House at 1 Towers Road, Toorak, . radicalterrace.com/…/82-86-st–georges–road–toorak-lists-for-8m-edzell-h…Jun 22, 2012 – Edzell House Chops, Wants $8m+ For Yarra Frontage … All in, the acquirers of 76 St Georges Road are likely very happy with themselves; seeing that if they score their desired … The listing: 82-86 St Georges Road, Toorak.